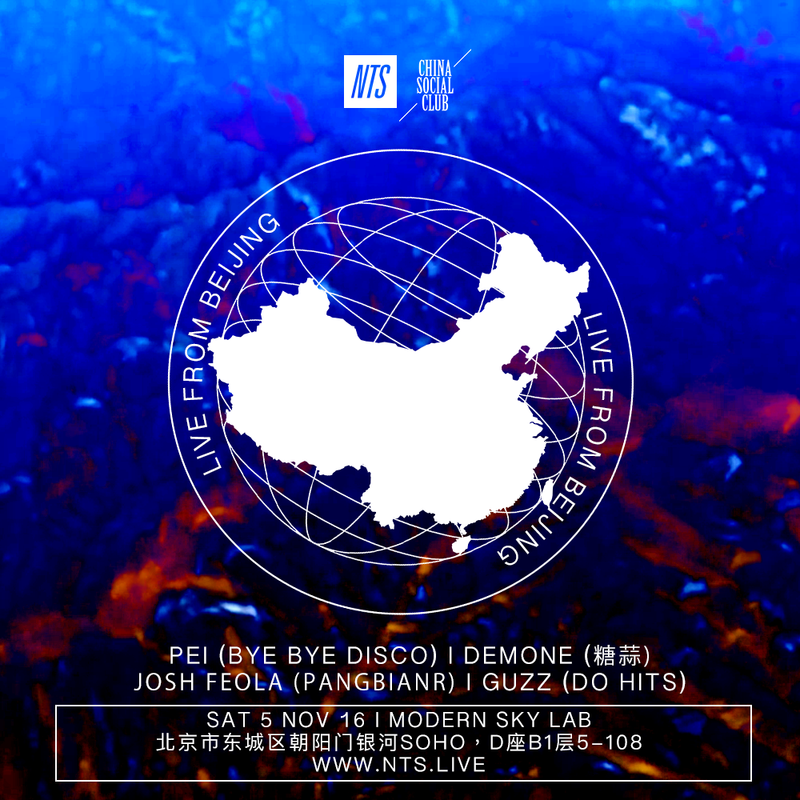 Hi all — pinging you to inform that pangbianr has been invited to take part in the first NTS Live event in Beijing, which will be held on Saturday, November 5 at Modernsky Lab. Quoting myself: NTS, if you’re unfamiliar, is a “by music lovers, for music lovers” operation based in London that broadcasts interesting new and old music across a broad range of genres coming out of various corners of the globe, both through radio shows and live events. 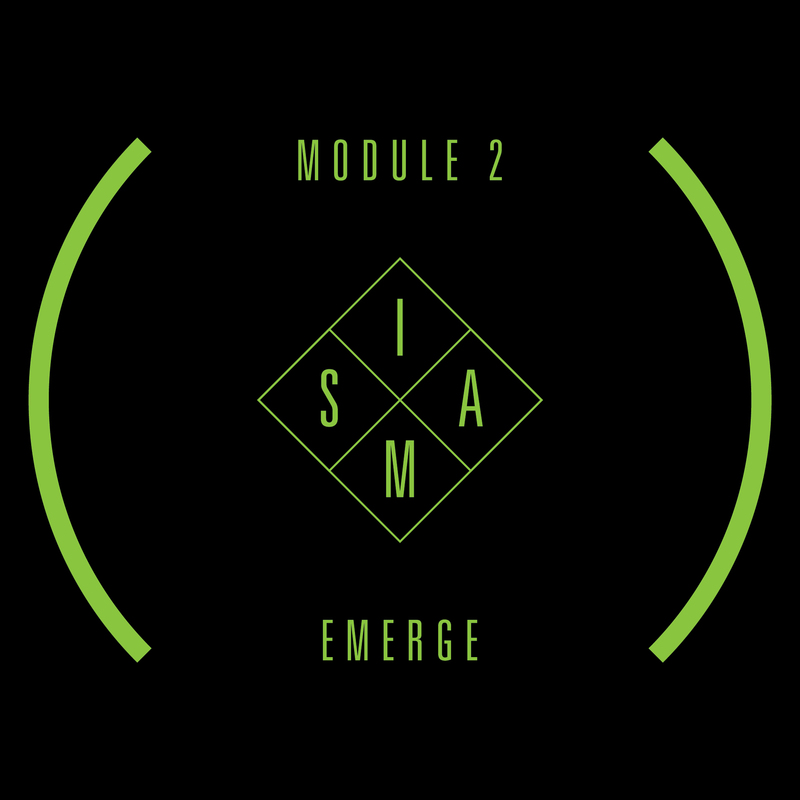 A while back they teamed up with Shanghai-based label China Social Club to set up a virtual post there, and have beamed out over 30 sets by esteemed selectors from that city’s (mostly electronic) scene. Check out NTS Live from Shanghai here. Find the full info from NTS below the poster. 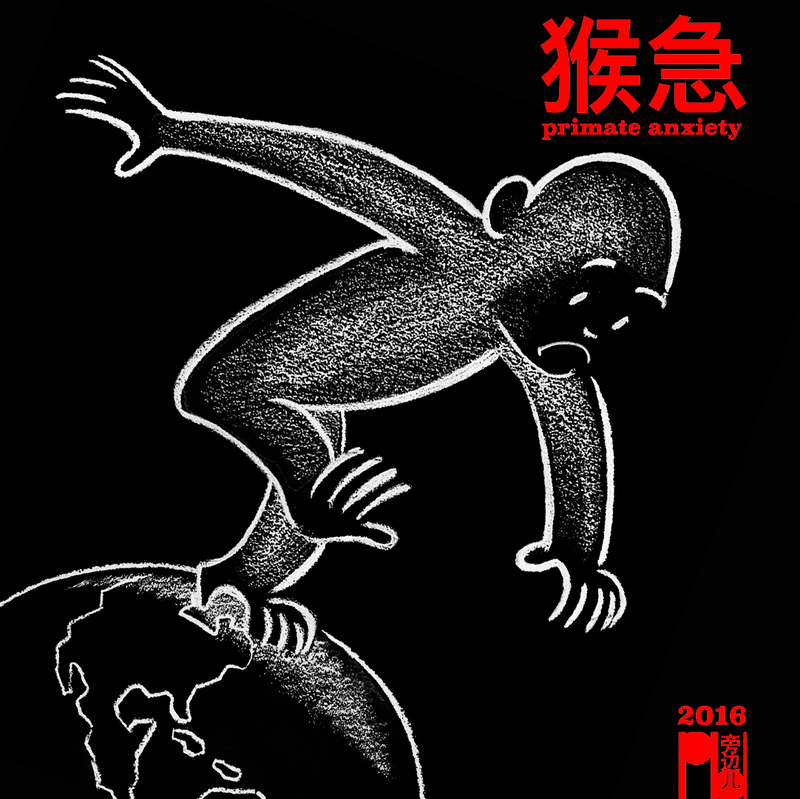 For my part I’ll be playing basically an updated version of my Primate Anxiety chunjie mix, digging up more raw & unreleased tracks from the usual suspects. 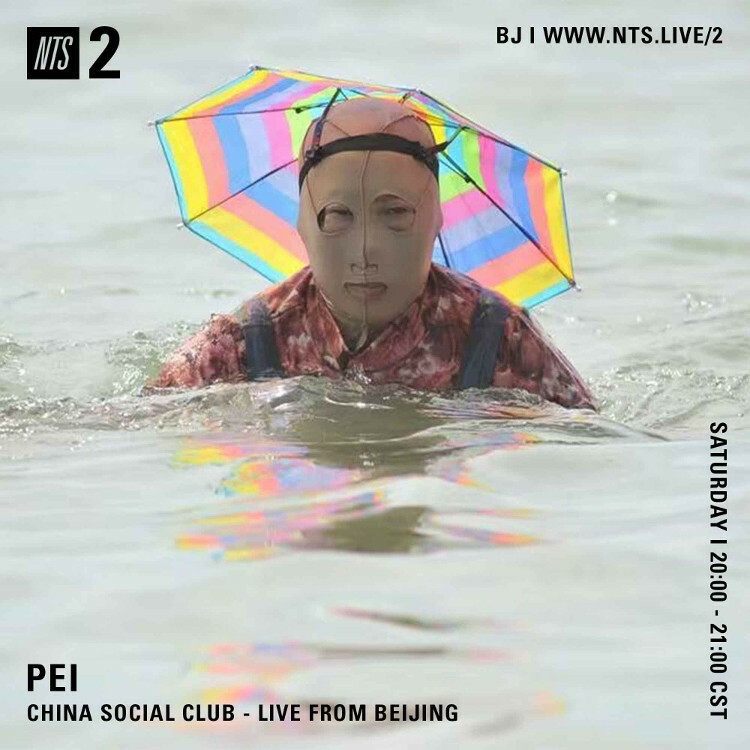 Bringing NTS to Beijing has been a long time coming and we’re pleased to present the first edition of what will become regular programming, showing off the rich and awesome sounds of the capital throughout China and around the world. Pei is a Beijing DJ and promoter with a background in disco, funk and wave but more recently stepping into the realms of house and techno. She runs the popular Bye Bye Disco party in Beijing and around China. Expecting a few influences, some Chinese tracks and new heat for her first NTS broadcast. 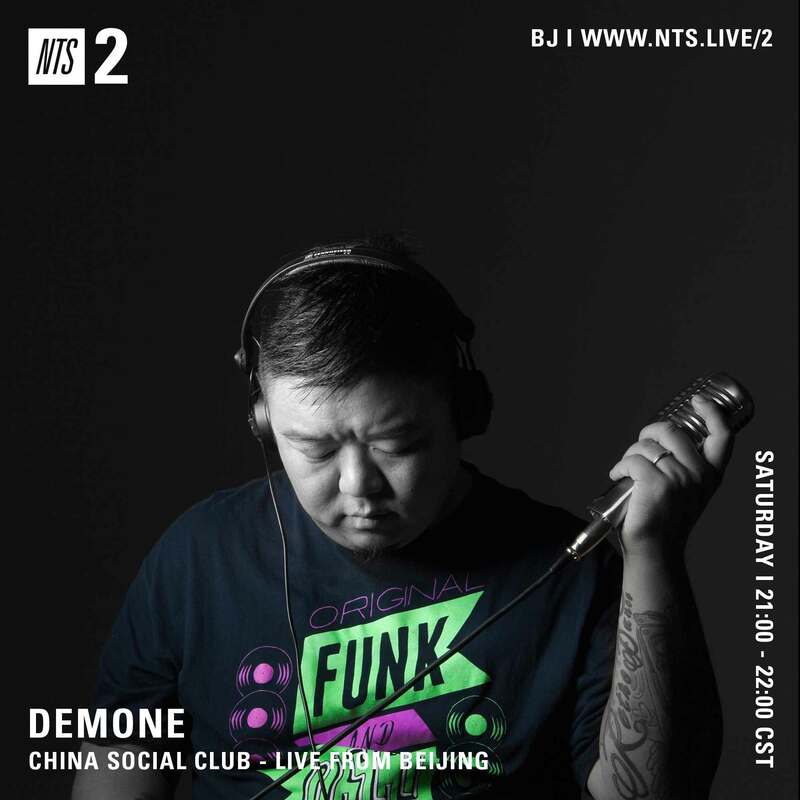 DJ Demone is the founder of one of China’s most popular online music radio shows, Tangsuan Radio. 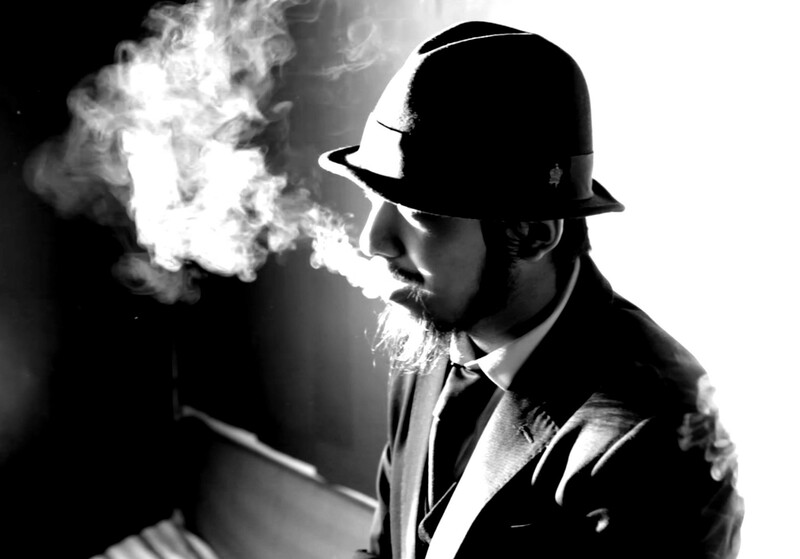 He also runs the party labels Retrodance and Pop City Inc. 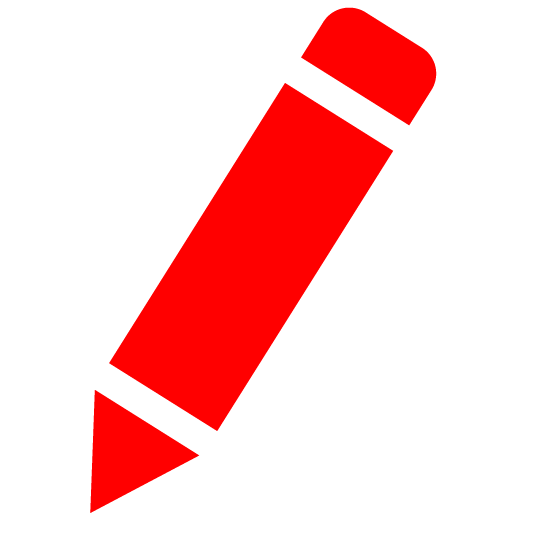 He is an accomplished radio host with great taste and a broad music knowledge. We’re looking forward to hearing some forgotten gems from China’s past. 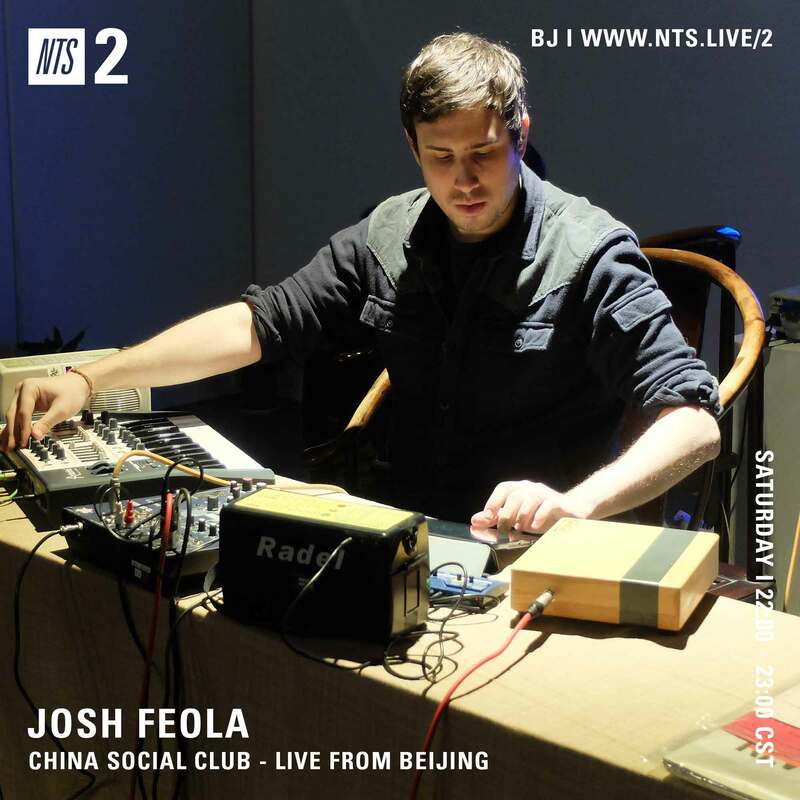 Josh Feola is a writer and musician based in Beijing. He’s organized music, art, and film events in the city since 2010, via his label pangbianr and as a booking agent around town. 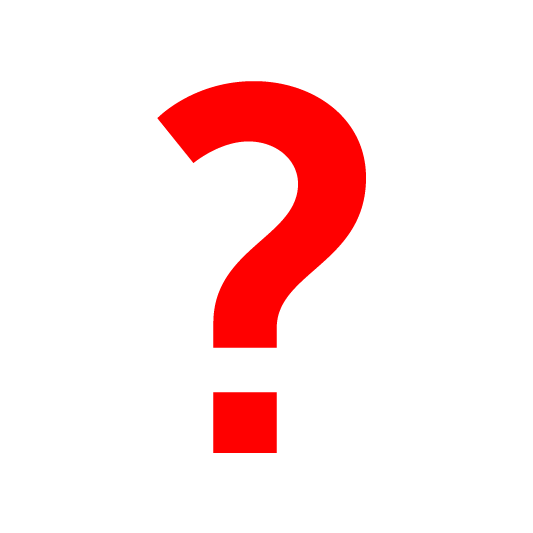 As a musician he has played drums and recorded on albums for a number of Chinese bands. 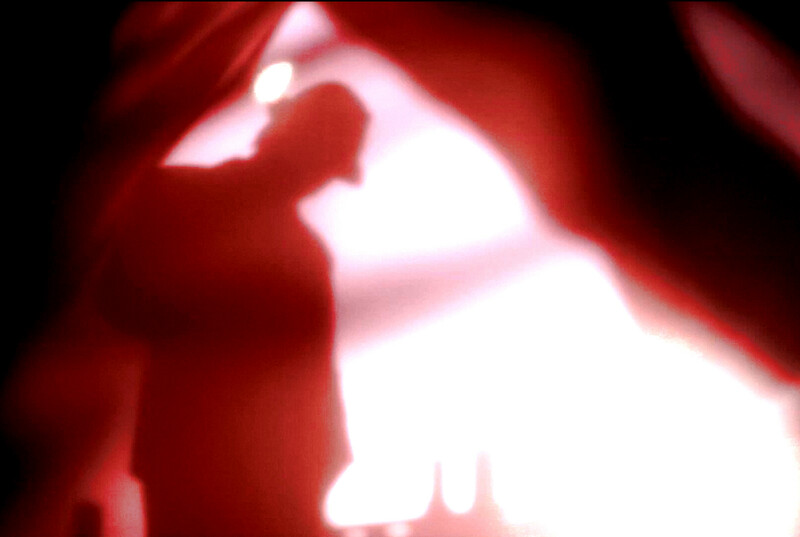 He also records solo under the moniker, Charm. 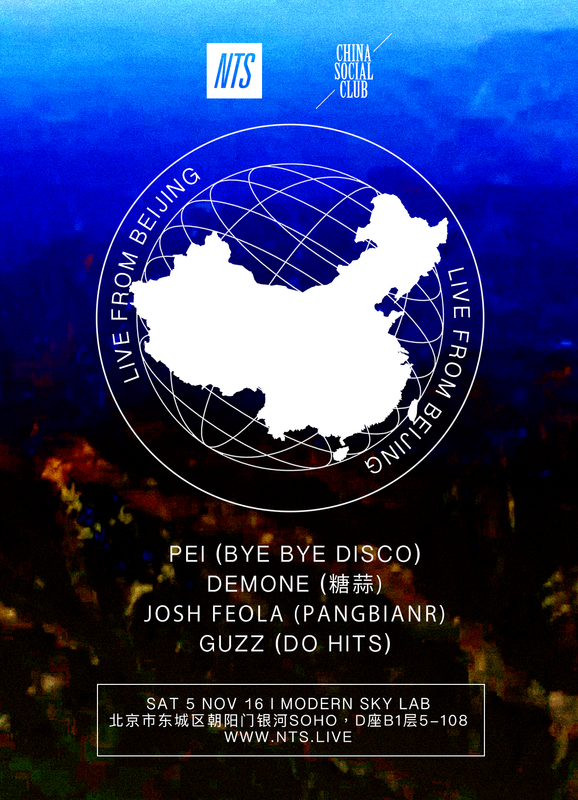 We’re really pleased to have Josh demonstrating the sound of awesome underground Rock n Roll scene that Beijing has long been known for in China. 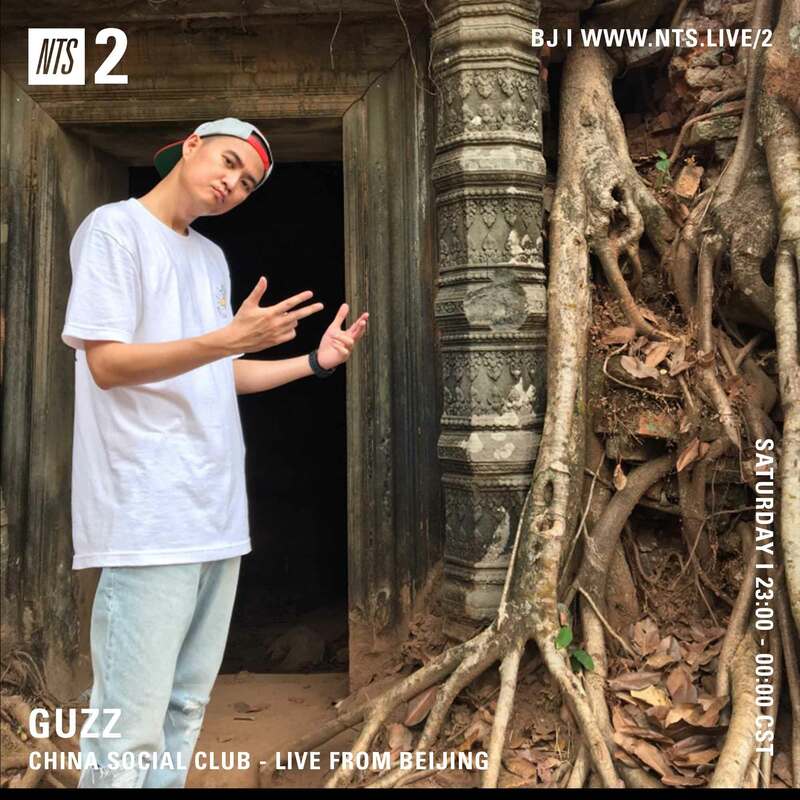 Guzz is the co-founder of Beijing based label/collective Do Hits. 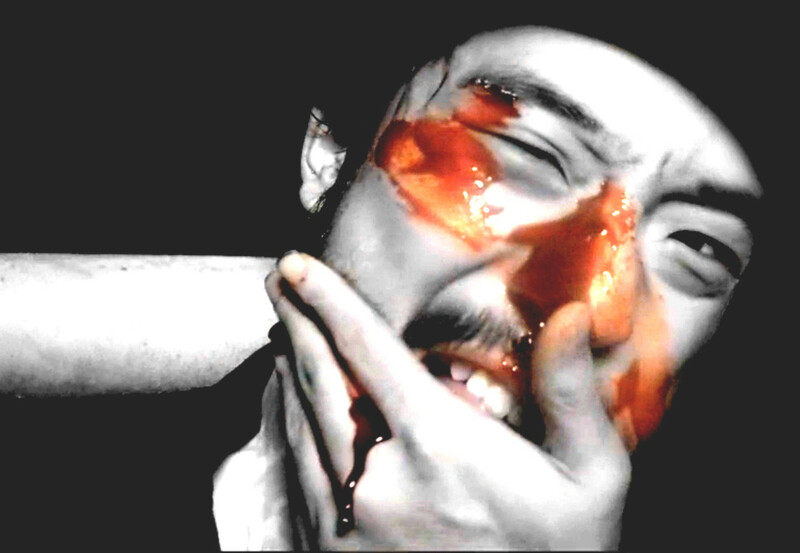 With an evolving style in production and DJing, from Techno/Acid to experimental, he has been active on China’s electronic music scene since 2008. The last couple of years has seen him putting out releases on labels from 87 FEI 87 to Do Hits, and we’re super psyched to hear him represent underground bass in Beijing for our first live broadcast on NTS. 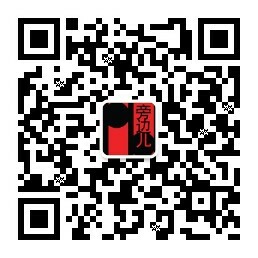 China Social Club is a music and creative platform based in Shanghai. When not digging for awesome dance records, the Australian natives are throwing parties and collaborating on awesome projects (like our collaboration with NTS radio) in China and overseas. 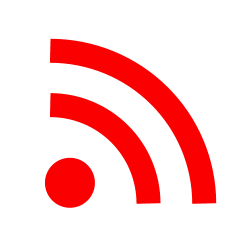 NTS is a worldwide radio station, founded by music lovers, for music lovers.